Falconer for a day / A walk with the hawk. The original “walk with the halk” and birds of prey experience. Birds of prey are truly magnificent creatures, for example when they. hunt using their well-developed eyes, their instincts and sharp talons. 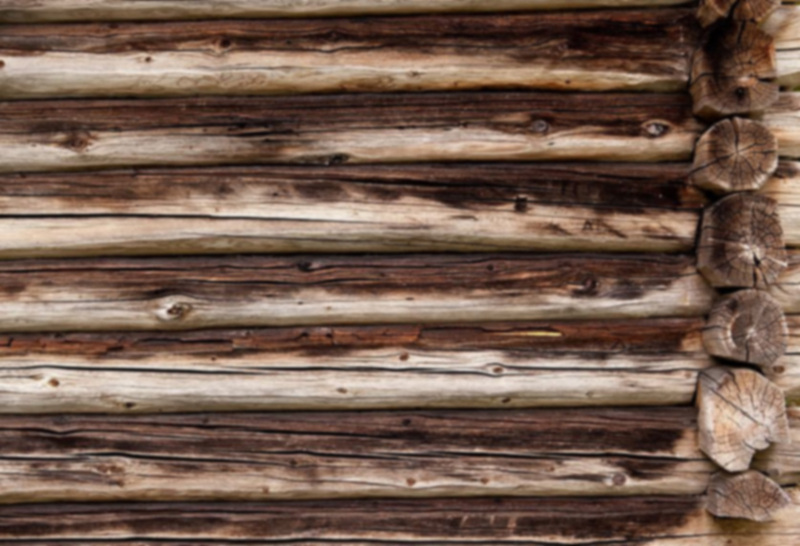 Now you have a chance to get up close to one of the most fascinating birds of prey, the hawk, and thus discover the bird’s strong senses and hunting instincts at close range. Join this experience acompanied by a professional falconer. On this longer falconer trip in the area of ​​outstanding nature it is the guest who wears the falconry glove and thus the guest who “flies the free bird of prey. 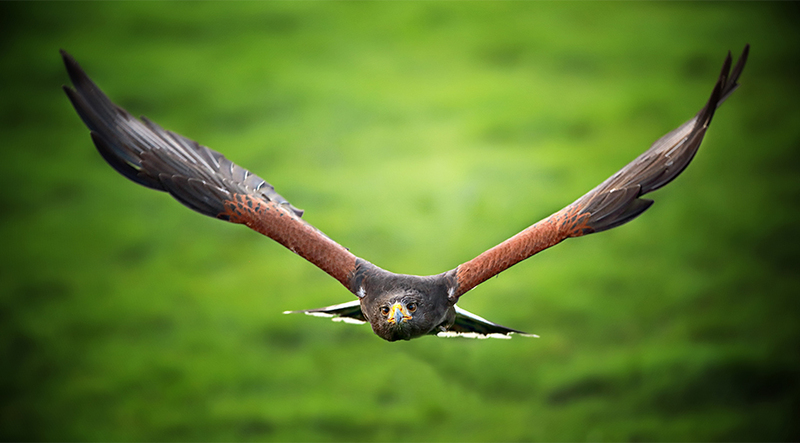 Flying a free bird of prey is an experience you will never forget. 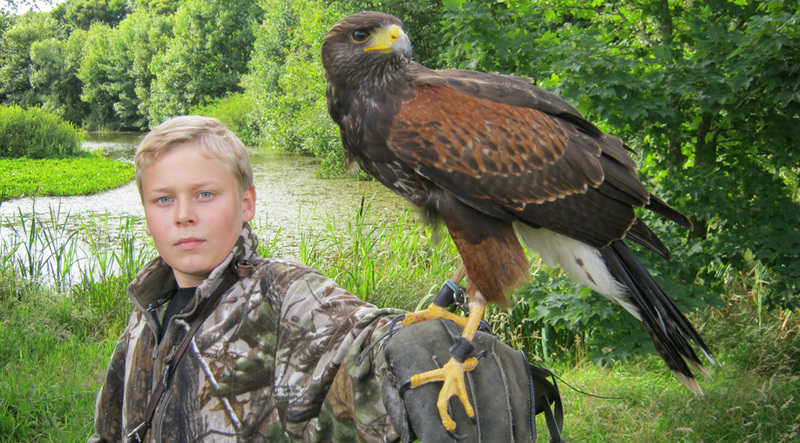 In Denmark, falconers can no longer hunt with birds of prey, but the falconer instead creates a kind of “artificial” hunting, where the bird is allowed to train and maintain its natural hunting instincts. 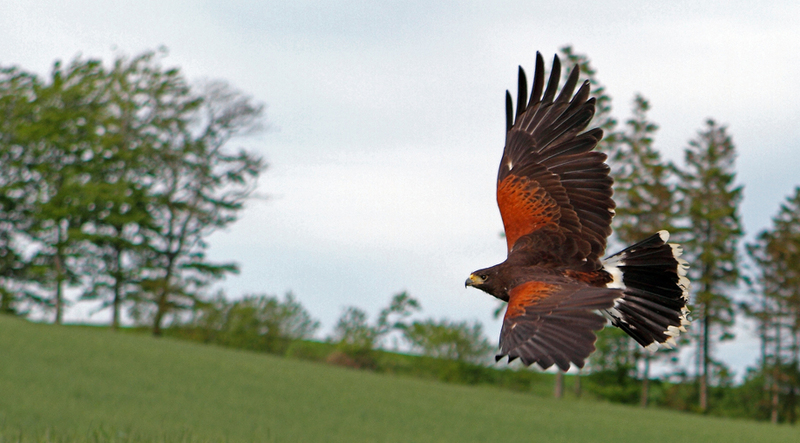 Danish falconers must still hunt abroad with their birds. 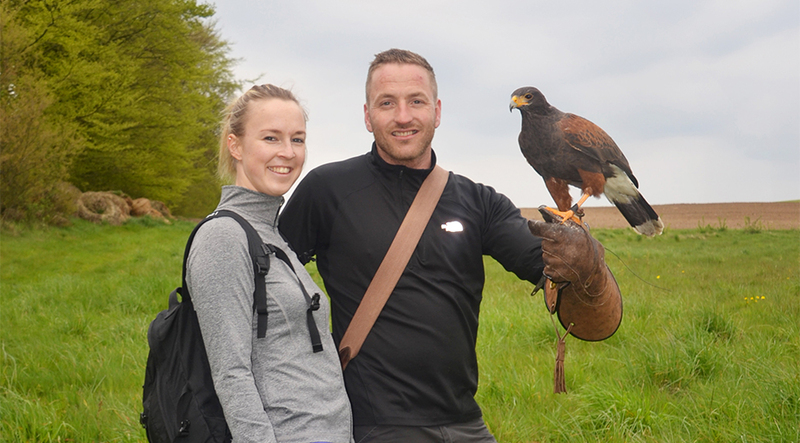 On this tour you get close to the impressive bird of prey, and you will experience the rush, when you call “your” free bird of prey home and it promptly responds by diving straight down towards you and put its feet on your glove. Before and during the walk, the falconer will inform you about the basic principles of falconry and about the bird, how the “hunt” will take place, and what to do. On the return from the trip, a great nature experience richer,, you might also get a chance to see some of the falconers other birds of prey and owls. Phenomenal experience of nature! We are happy to issue vouchers. Great gift for your father, mother, brother, boyfriend or yourself, If you have a dream to get close to a bird of prey. Price: 1 person 1450 DKK. / 2 persons 1950 DKK. companions/cameraman mm. can join for 200 DKK. pr person. 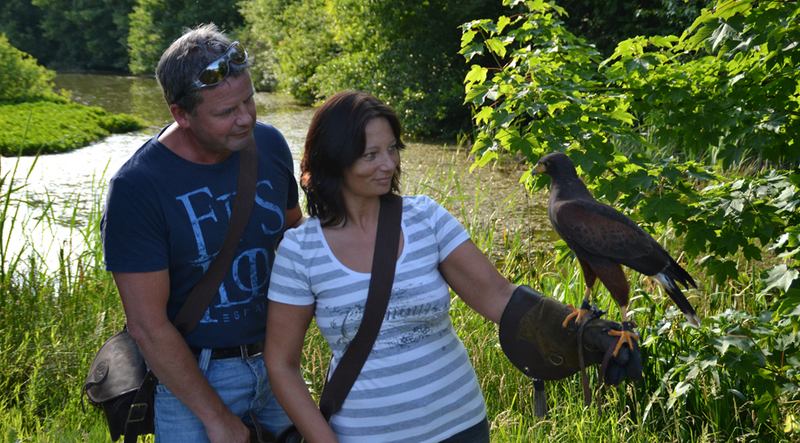 If you would like to book the experience “Falconer for a Day”, order a gift certificate or have any. questions, please feel free to contact Falconer Flemming Sanggaard by phone. 2065 7620 or send an email to: info@silkeborg-rovfugleshow.dk. If you want to order a gift certificate, we are pleased to send the gift certificate per. post and payment can be done by banktransfer or mobilepay.